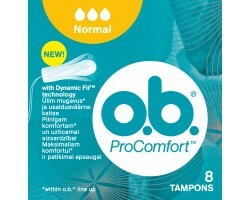 OB ProComfort Normal 8 stk. 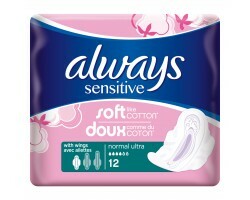 Soft-Tampons Normal túrtappar 3 stk. OB túrtappar Normal 16 stk. 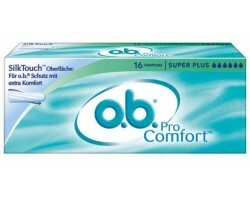 OB ProComfort túrtappar Mini 16 stk. OB túrtappar Orginal Super Plus 16 stk. OB túrtappar Super 16 stk. Feminine Intimate Washing Gel 150 ml. 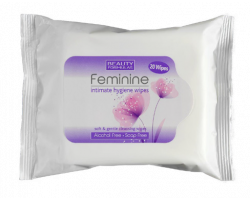 Feminine Intimate Cleansing Wash 250 ml. 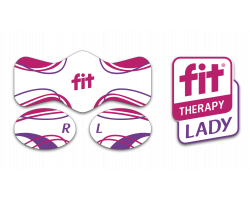 Feminine Intimate Hygiene Wipes 20 stk. I say hreinsifroða 100 ml.